Step into this lovely two bedroom unit, featuring a spacious layout, abundant natural light and modern kitchen and bathrooms, the apartment represents convenience and stylish city living at its best. In an excellent location just moments from Town Hall, Chinatown, Hyde Park, Darling Harbour and endless dining and entertainment options, this is a great buy for an occupier or investor. • Second bedroom with air-conditioning, built-in wardrobe and sunroom access. 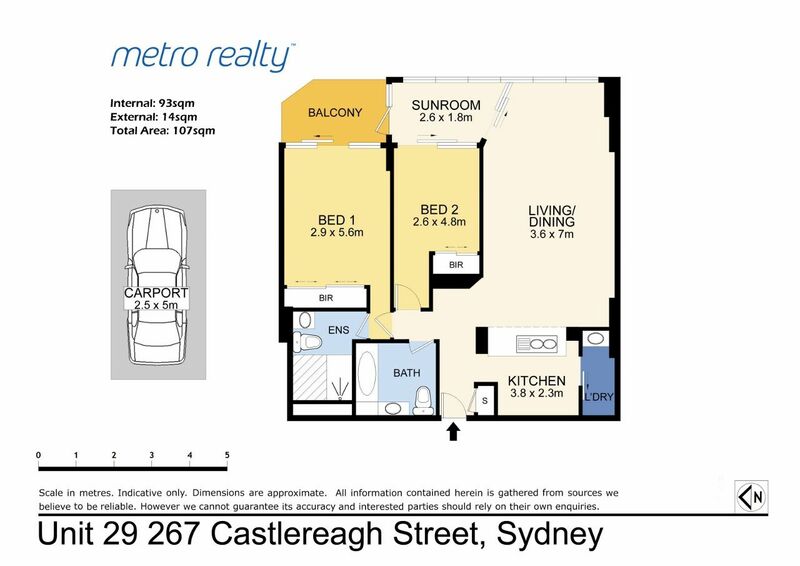 Please contact Joseph Fairchild for all enquiries 0425 945 888 or joe@metrorealty.com.au.